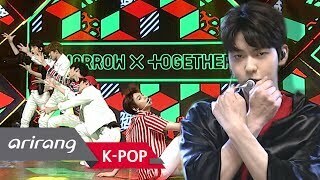 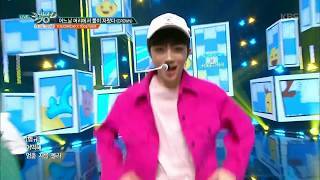 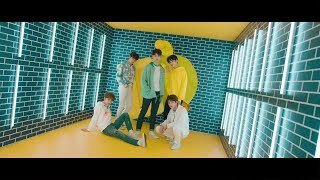 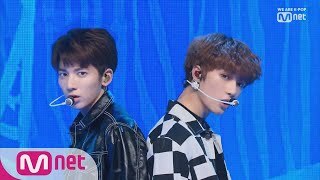 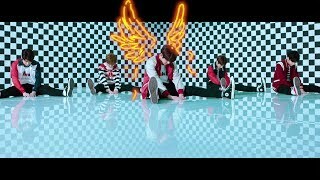 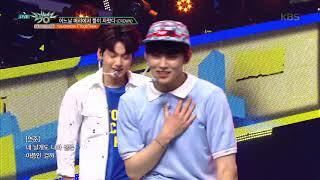 TXT(TOMORROW X TOGETHER) is a South Korean boy band formed by Big Hit Entertainment. 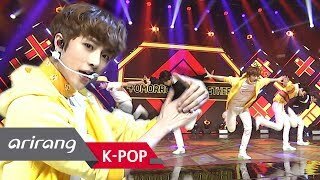 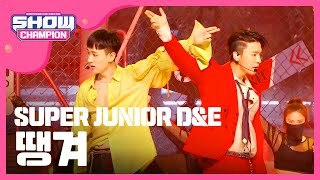 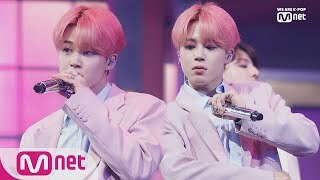 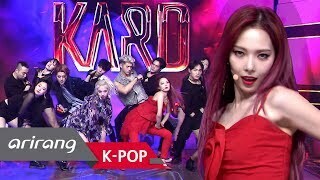 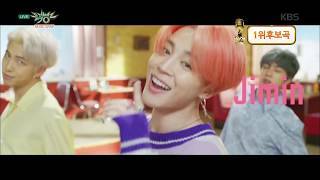 The group debuted on Mar-4 2019. 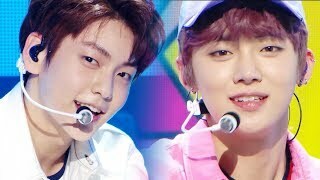 In TXT, who do you like best? 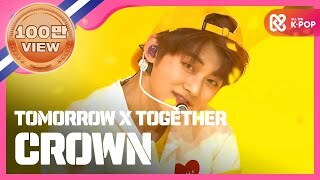 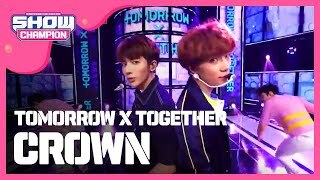 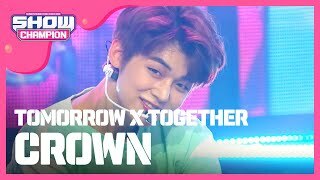 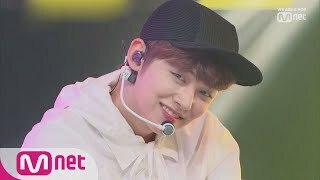 TXT "Tomorrow X Together Debut Celebration Show"
TXT "Introduction Film - What do you do?" 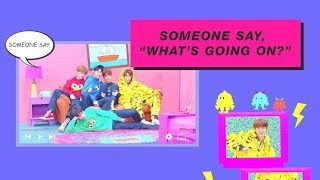 Big Hit Entertainment unveiled photos and a video of the third TXT member BEOMGYU. 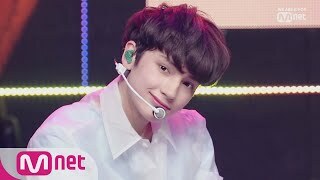 Big Hit Entertainment unveiled photos and a video of the third TXT member TAEHYUN. 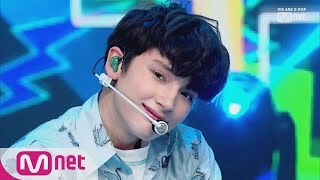 Big Hit Entertainment unveiled photos and a video of the third TXT member Hueningkai.